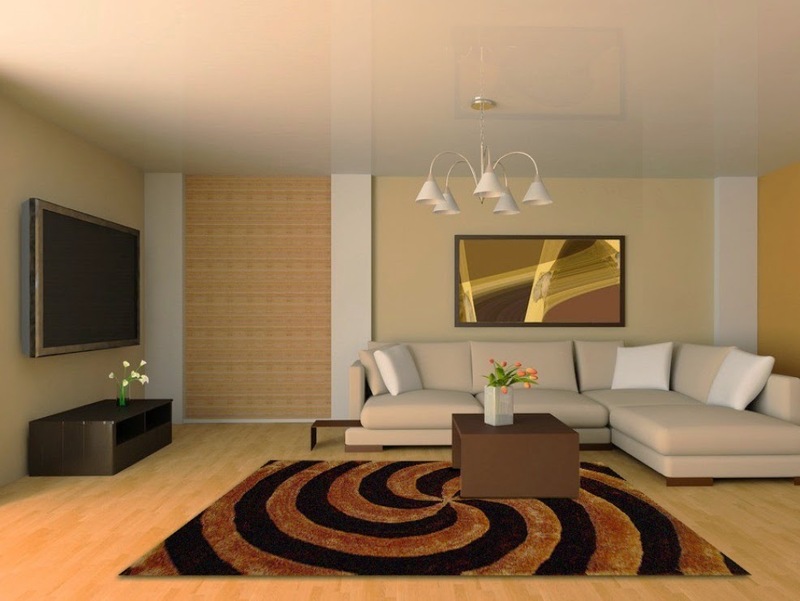 Area rugs provide a practical and sensible way to complement any space in your home, from warm or cool bedrooms to stylish outdoor patios with a touch of scenery to create the environment that reflects your mood. 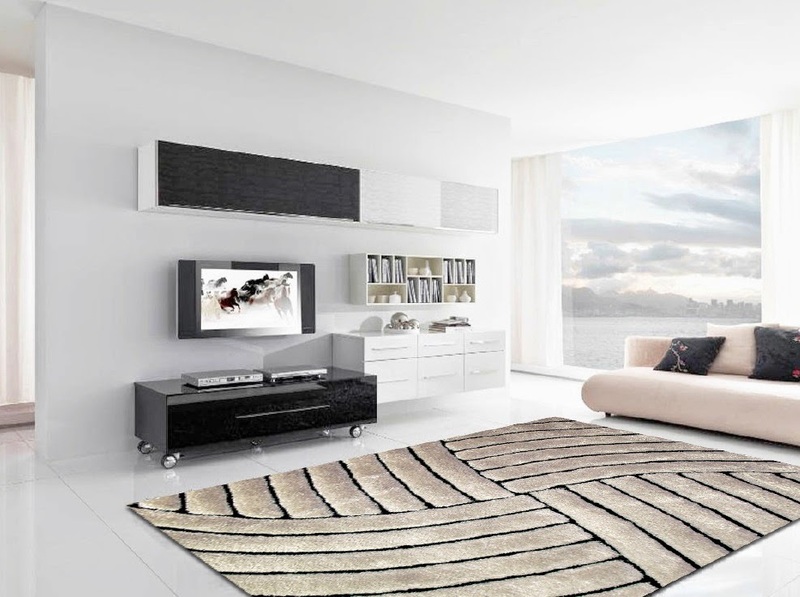 Today we feature the latest tendency is contemporary shaggy rugs for the modern and sharp playful living room, the 3D Shag. 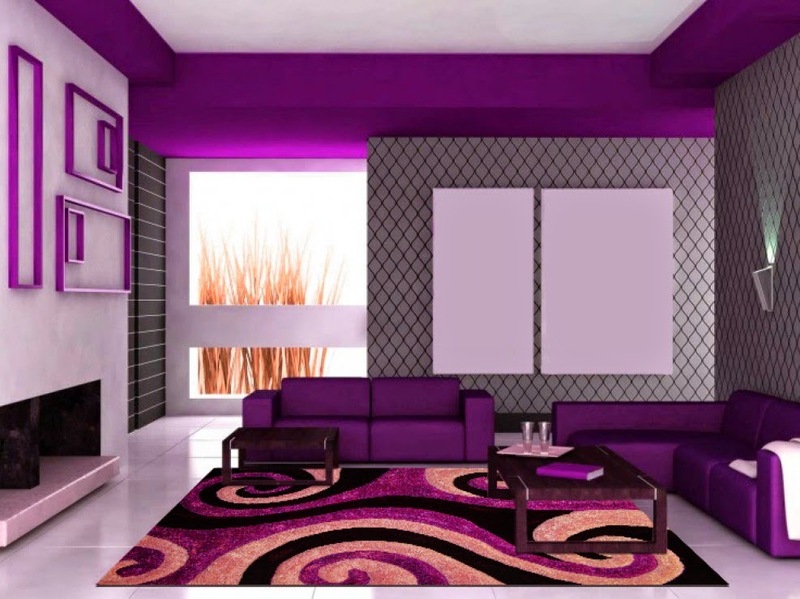 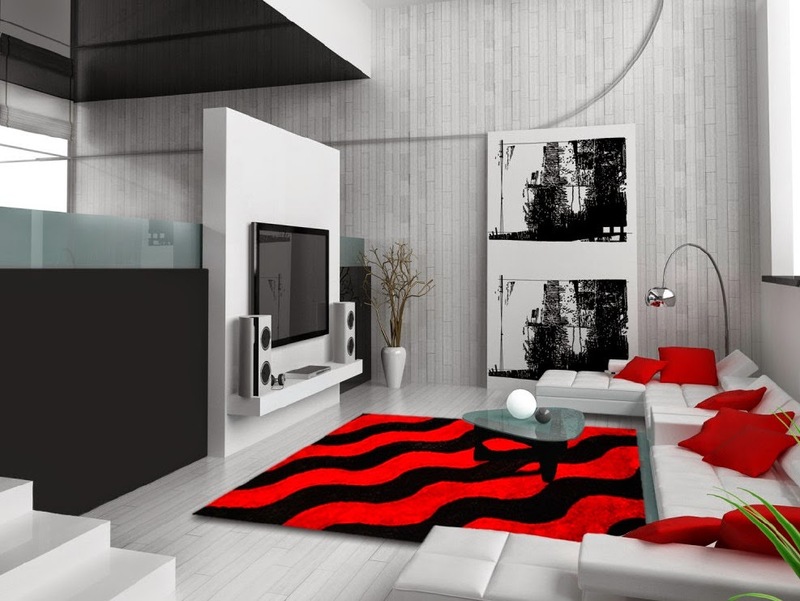 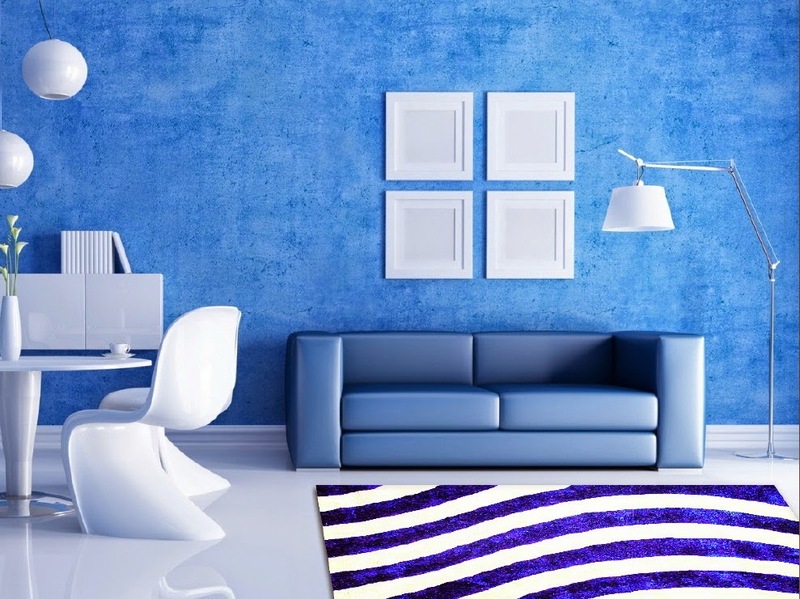 Please visit us at www.stylishrugs.com to view the latest Area Rugs.